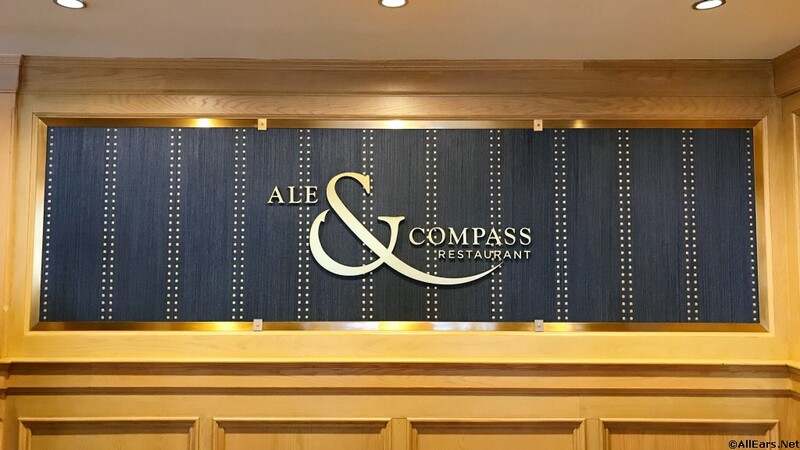 The new Ale and Compass Restaurant replaced the Captain's Grille in the Yacht Club Resort. It has a gastropub ambience with New England-inspired comfort food, and is open for breakfast, lunch and dinner. Decor will be inspired by the cozy warmth of a lighthouse, as a comforting respite from the outside world.